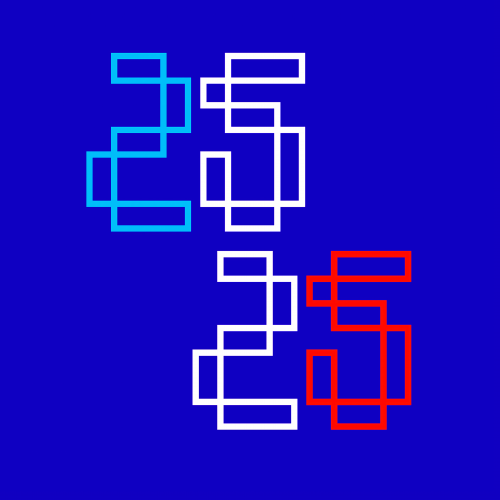 Electronic duo Factory Floor have announced a new album 25 25, which will be released on 19th August 2016 via DFA Records. It follows up on their hugely-acclaimed self-titled debut, released back in 2013. The lead single 'Dial Me In' is available now on DFA, in digital download and a limited 12". The single and album captures their advance in experimentation as a band, with lead singer Nik Void saying "Being openly progressive has always been the Factory Floor way, be it via improvisational live shows, early Blast First releases, DFA reworks or open studio collaborations and residencies." Listen to 'Dial Me In' below and keep scrolling to see where to pre-order 25 25. 25 25 can be pre-ordered on 12" here, as well as on iTunes and Amazon (UK | US). Single 'Dial Me In' can found on iTunes or listen on Spotify for free. Tour dates will be announced soon. Follow Factory Floor on Instagram, Twitter and Facebook to see their announcements before anyone else. Also don't forget to follow me on Twitter and Instagram to see my posts as soon as they're published.